Are you looking to tow vehicles in or around greater Houston? Have you ever experienced an auto emergency? Your engine starts overheating, you run out of gas, you drain your car battery overnight, or you experience a traffic accident and need to find a car tow immediately. Sometimes your car won't start simply because the ignition key is broken. From basic roadside assistance to lockout emergencies and more serious long distance towing, AA Affordable Towing has got you covered! With years of industry experience, AA Affordable Towing is ready for all of your towing needs. 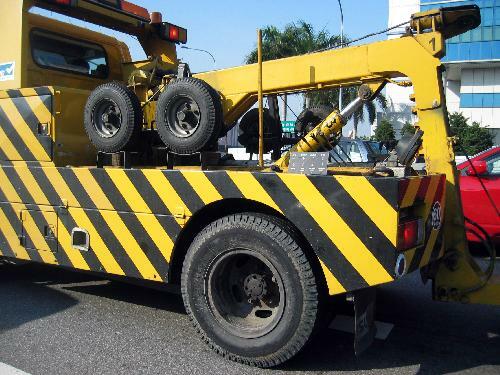 From flatbed services to long distance towing, we can get the job done. We take pride in our company's philosophy. We want to gain customers that will be customers for life, not just for a one-time service. To keep your business, we know that we must deliver the highest quality service and a reasonable price.